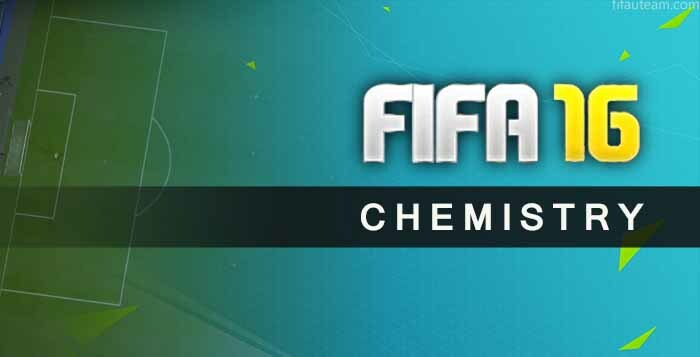 FIFA Chemistry is a term used in FIFA Ultimate Team to measure team cohesion and it is in the game since the first FUT. 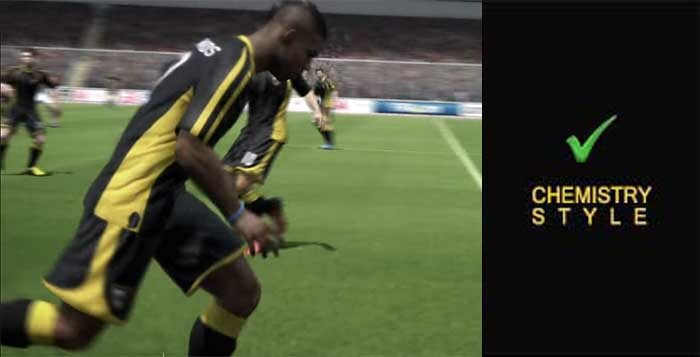 It represents how well a player will perform in-game. 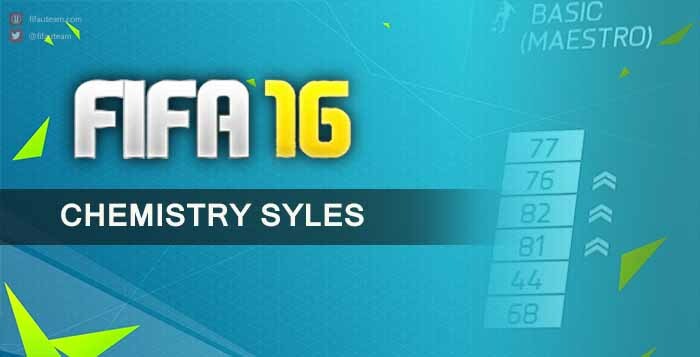 Low chemistry values will hinder players’ ability, whilst high chemistry values will result in players performing well. 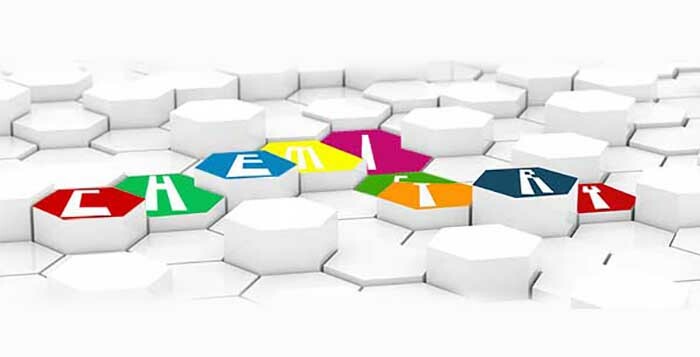 The chemistry evaluates the health of every relation in a club. 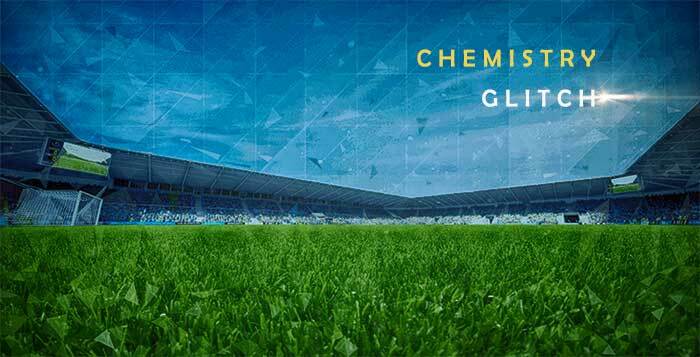 In other words, the chemistry is a factor that helps the game play by interacting with the familiarity of the player with his positioning, the relation with the other players and the manager. 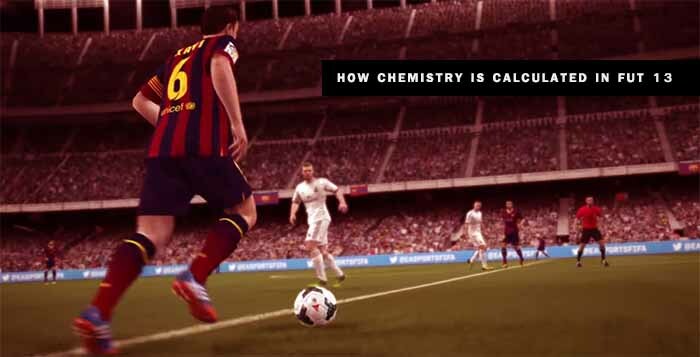 The chemistry interferes directly on the potential efficiency of the team during the match. 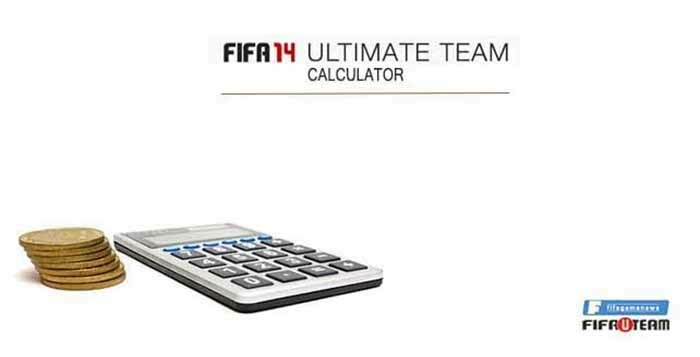 More precisely, on the players’ attributes. 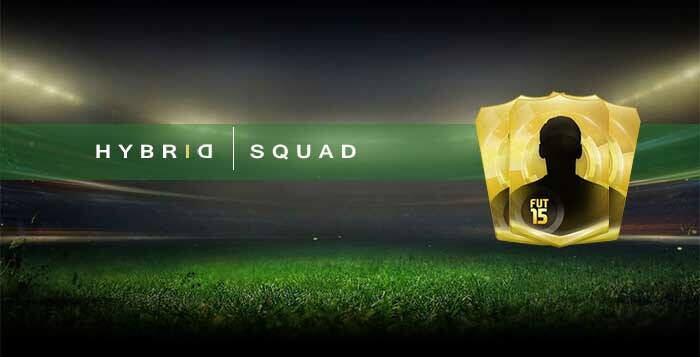 That way, in the beginning of each match, the players’ attributes are directly affected by their individual chemistry and also by the team’s depending on the chemistry style that is active. 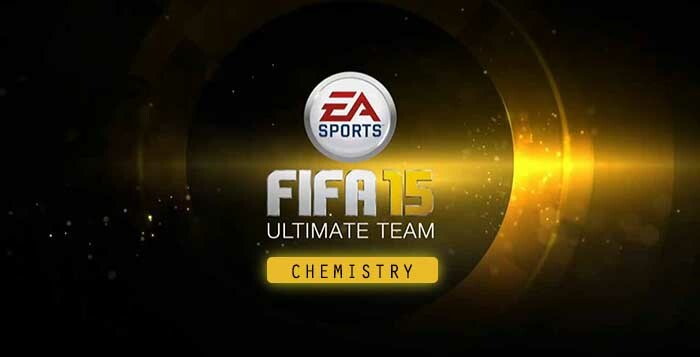 Player Chemistry ranges from 0-10 and Team Chemistry ranges from 0-100. 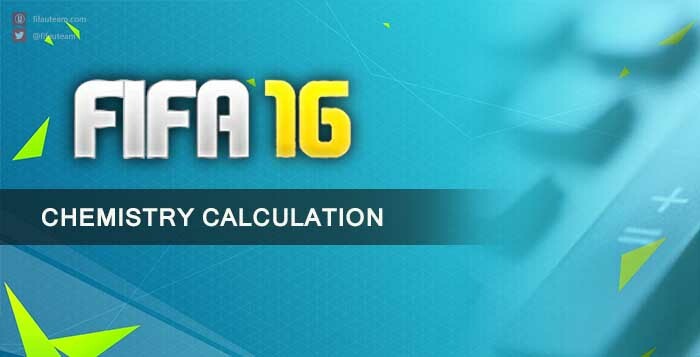 Thanks to FIFA chemistry building a FUT squad is much more complex, challenging, fun and diverse.